Brace for the possibility of visiting a famed gazelle and a sloth-operated DMV on your next theme park vacation, because Disney’s first-ever Zootopia-themed land is opening at Shanghai Disneyland. The new area will be themed to the exciting cityscape made famous by the Academy Award-winning film, complete with a colorful skyline and iconic details. Expect plenty of characters—or in this case, citizens—as well as face-to-face interaction with the film’s stars Nick Wilde and Judy Hopps as part of a brand-new ride involving the residents of Zootopia’s bustling namesake town. Rumors have persisted for months of a similar project possibly coming to Walt Disney World, but while Zootopia proved to be quite popular here in America, it was a blockbuster phenomenon in China. The animated film went on to break box office records and become China’s top animated feature film of all time, making Disney’s newest theme park its ideal home. 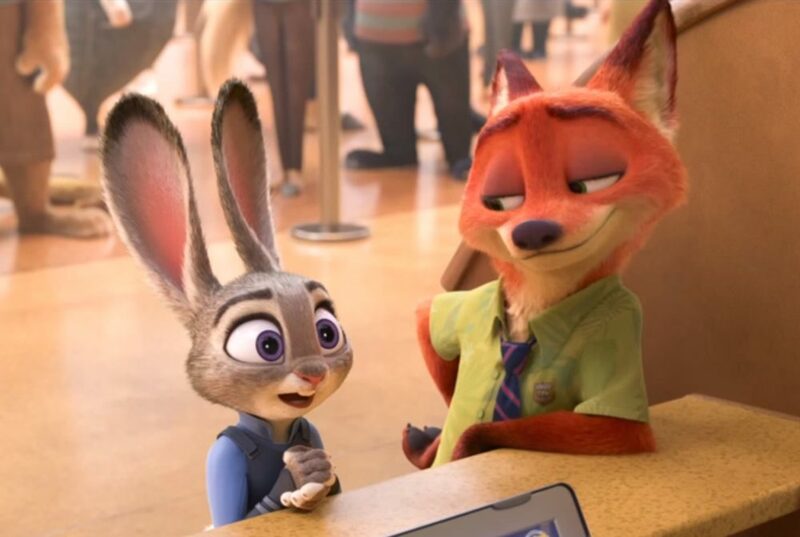 The story, which brings golden-hearted Judy Hopps to the big city to become a police officer and follows her unexpected partnership with slick fox Nick Wilde in their attempt to solve a city-wide mystery, is sure to feel even more real once the Disney park’s land debuts. With construction beginning later this year, the new Zootopia-themed area will likely open by 2021, making Shanghai Disneyland—with two expansions announced within a few years of its opening—even more worth a visit. In 2018, Shanghai Disneyland opened its own Toy Story Land; when the resort debuted in 2016, it revealed rides so groundbreaking that one is making its way stateside to Walt Disney World in Florida.